From 6th June 2016, many Muslims will be observing their holy month of Ramadan for 30 days. This festival includes several specific requirements which could have an impact on Muslim employees during the working day. Being around food may be difficult for observers so consider rescheduling working lunches or meetings on client premises, for example, where observers would be expected to eat. Alternatively, arrange for someone else who is not observing Ramadan to attend. 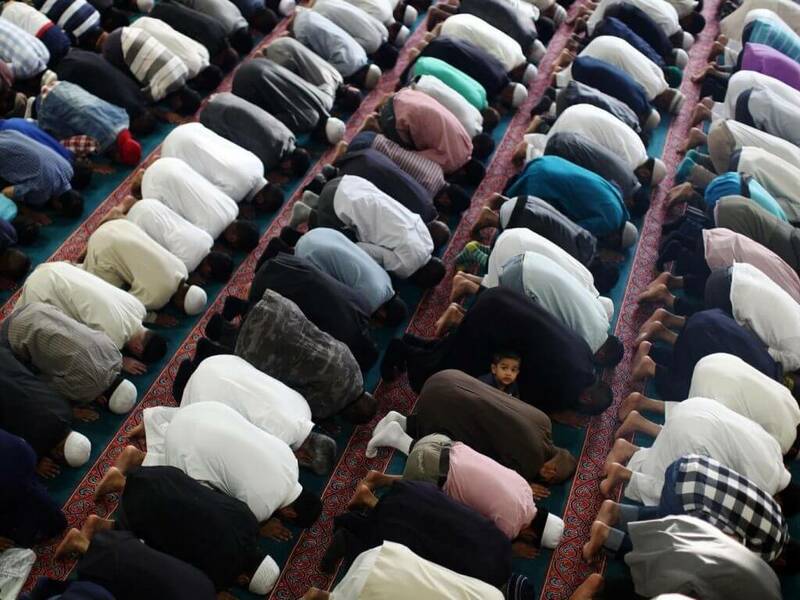 There is no specific legal requirement for employers to allow facility for religious observance but there is still a risk of discrimination if Muslim employees are treated less favourably because of Ramadan.